Christmas in September? Why not? I have been thinking lately about how will I handle Christmas this year. I can see myself very busy with the CANTATA Choir concert I joined. The regular practice started last month. I have to LEARN and MEMORIZE 20 songs in English and Spanish. No, I am not good in Spanish but I am learning. 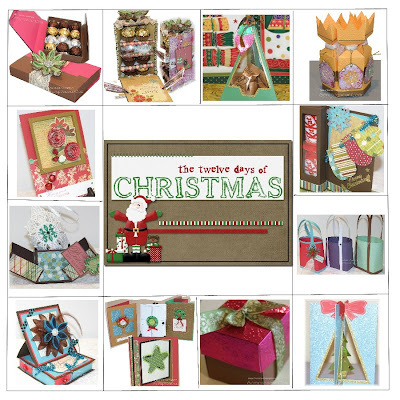 Last year, I released the First Edition of my 12 Days of Christmas Handmade Crafts. It was the month of October when I started blogging about it. This time, I will start it early. Yes, there is a Second Edition, my friends. 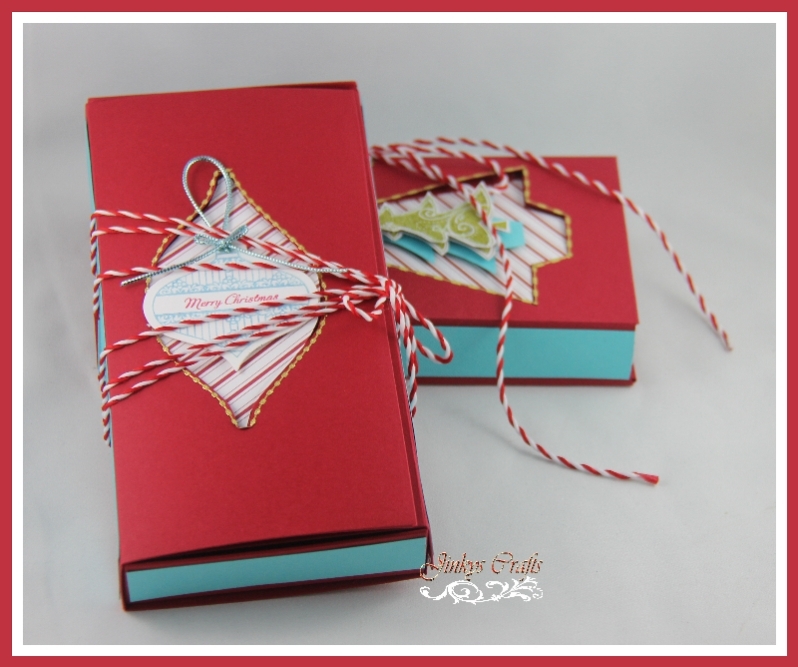 So today, I will be starting posting unique handmade Christmas gifts and gift boxes. The 12 Days E-book 2nd Edition will be available on the 12th day. 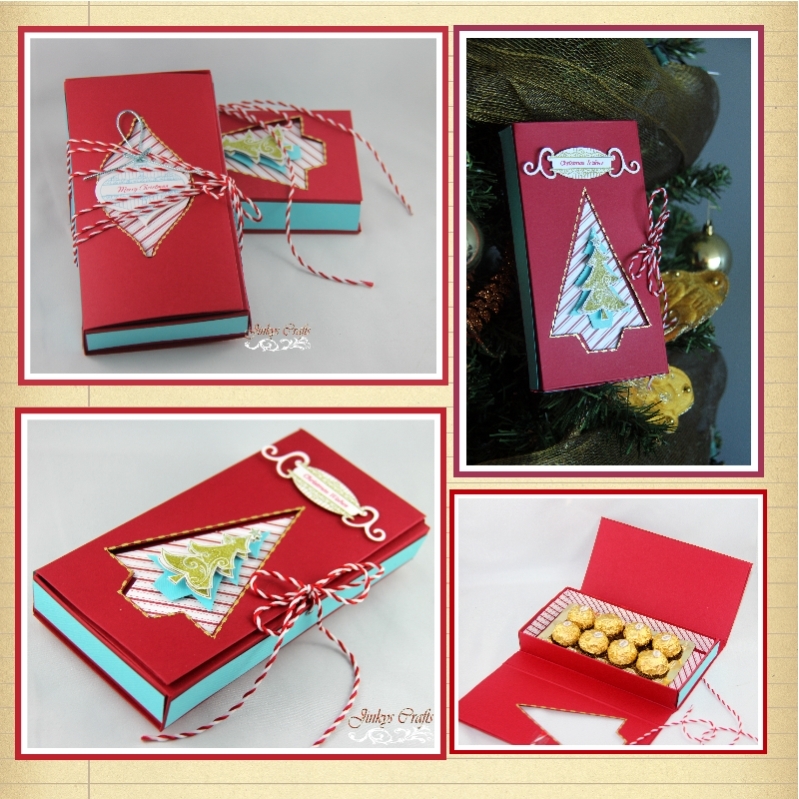 This Tri-Fold Gift Box is a really great way to package your Christmas gifts this season. 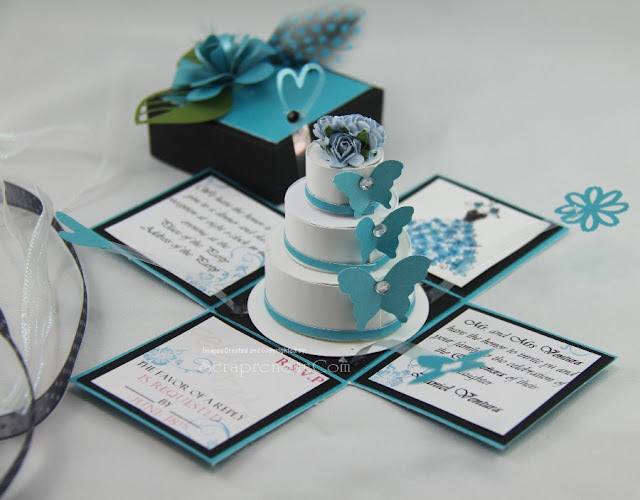 It is also great for housing greeting cards or a stationery set. 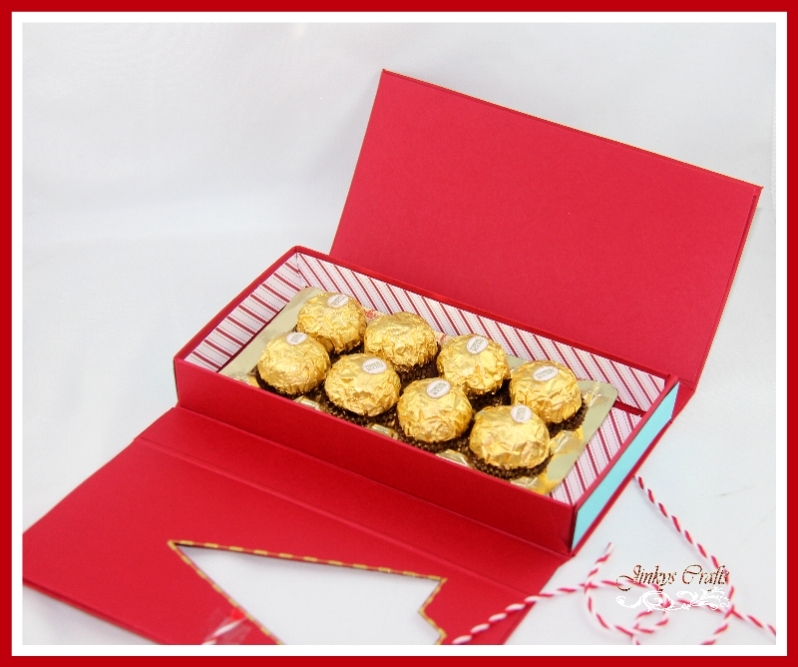 It would also be great for chocolates or even use it to box your invitation cards. 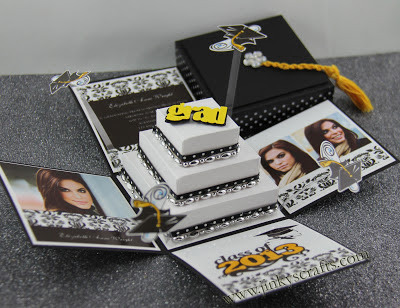 This project does not require any electronic cutting machine. 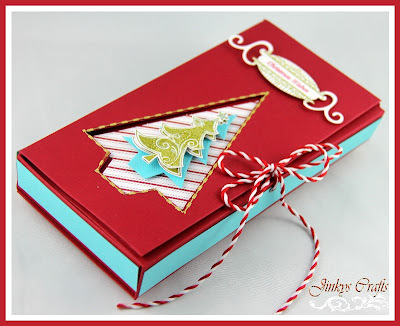 I used my Ultimate Crafter's Companion tool in scoring my folds but an ordinary paper cutter will do the job just fine. 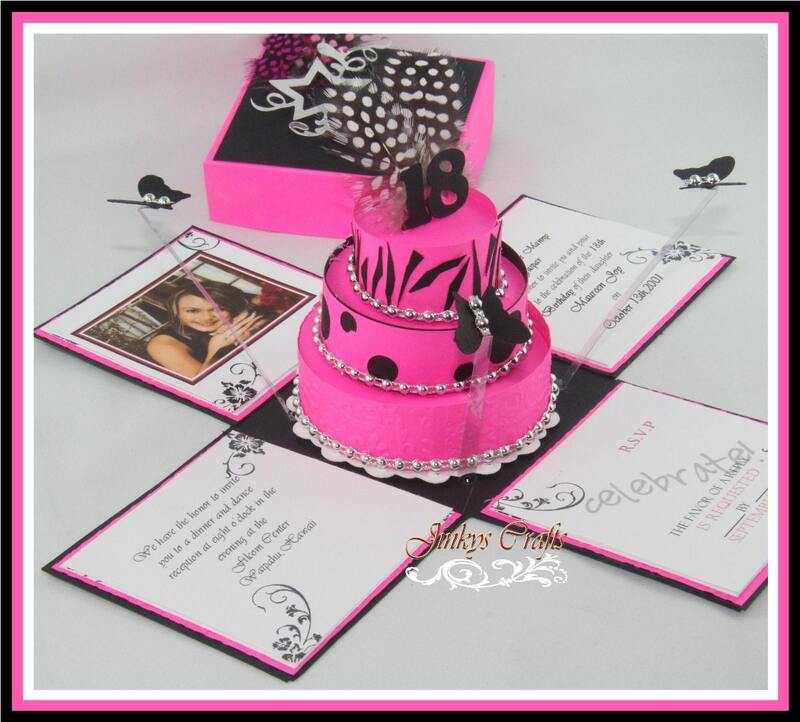 For those of you who know Kim K, the reality TV star, she used a Tri-Fold Box Invitation for her wedding. It is really classic. Now, here's a DIY version of that box. Just imagine how many projects you could do with this template or tutorial. The possibilities are endless. This box is great. can't wait to see the other projects and get your next e-book. I have the first edition, and I can't wait for the second.This trifold box is awesome.